Currently under development, the MoDaCo ROM team is hard at work on SWITCH. 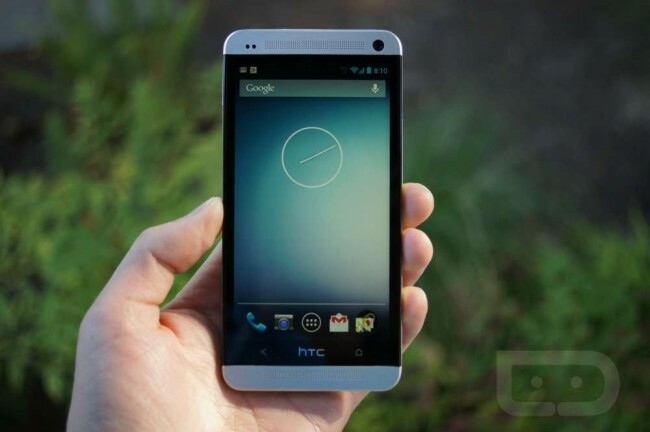 The app, which is still in testing, would allow HTC One owners to easily “switch” between a Sense UI ROM and the Google Play Edition ROM. One moment you will be playing with BlinkFeed and Zoes, then the next you will have pure vanilla Android. It will be up to you on how a dual-booting device will benefit you in the long run. Below is a demo of the app working and as we can see, it works very well. Users will need to be rooted and running a custom recovery in order to take advantage of SWITCH, so if you are hoping to give this a try, definitely make sure you are all squared away in that department. Check out the demo below and we will keep you posted on when it hits the forums.